Stop by our dealership and discover our great offers at Spinelli Lexus Lachine. Check out this amazing used Toyota Corolla 2015 near Montreal. Inspected and certified by our experienced technicians, the Silver model has logged 62235 km. 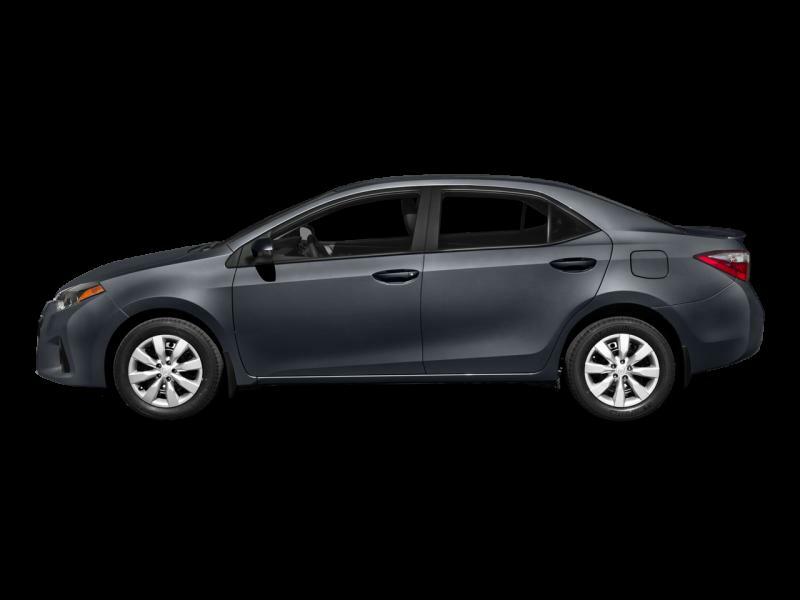 You can buy this pre-owned Toyota Corolla 2015 at a great price of $13245. It's a Sedan with 4 doors, Automatic transmission and Front wheel drive. This Toyota Corolla 2015 is powered by a 1800cc at 132 hp / Torque 128 lb-ft engine that runs on Unleaded fuel. The exterior is Silver, while the interior is Gris pâle and seats 5 passengers. 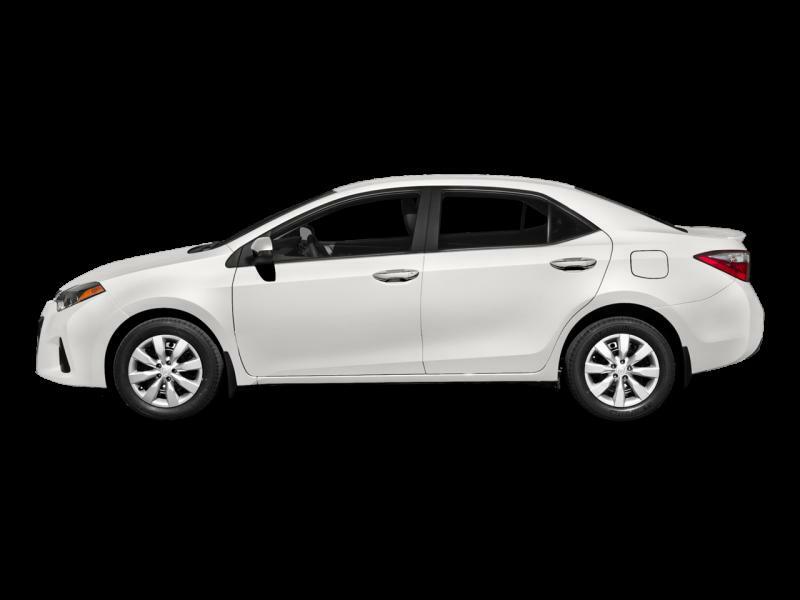 If you'd like to learn more about this used Toyota Corolla 2015 for sale in Montreal, don't hesitate to contact us by phone at 514 634-7177 or on our web site at http://www.spinellilexuslachine.com.